The warm glow of the holiday season has dimmed and now been replaced by the inevitable and uninvited lull in business that sweeps in every year along with Southwest Michigan’s permacloud. 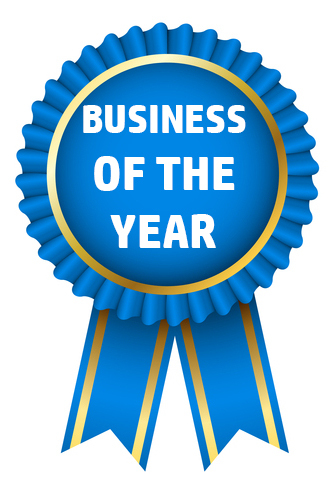 However, the lack of busyness that looms between the drop of the New Year’s Eve ball (and dropping the ball on your resolutions) and the first signs of spring does not have to be detrimental to business. Many business owners dread that their website traffic will plummet in the midst of the winter stillness. But instead of kicking back and waiting for the season to pass, winter is actually the perfect time to check your website’s pilot light and make sure traffic doesn’t flicker out. How is your ‘About’ page looking? Is everything still accurate? Chances are, your business has done some growing and changing since you launched your site, so winter is a great time to update content. If you have staff photos and bios posted, winter is also a great time to update those. Another important page to check is the ‘Contact’ page. Does the contact form still work? Is all your contact information still up to date? Double-check your email, phone, hours, address, etc.—because if people can’t reach you, they can’t give you their money. As your business has grown and you’ve done enough things right to have a few people brag about your awesomeness—flaunt it! Happy clients lead to positive reviews, which instill a sense of trust in your business, which is essential for any business owner. No matter what your business, winter is a great time to freshen up testimonials and post some new ones from your most recent transactions. Take the time to ensure they are well written, error-free, to the point endorsements that steer attention to your best dealings. It’s always important to have a steady stream of feedback about how your website looks as well as the user experience. Even if your website has been live for quite some time, it’s good to get some fresh feedback. Whether it’s a trusted friend or family member or a valued client or repeat customer, winter is a great time to reach out and ask for feedback. For an honest professional opinion, Net Designs is always happy to take a look. Also, if you end up getting some less than desirable feedback, Net Designs knows how to cure any and all website maladies. It’s well known that the key to keeping a website smokin’ hot in winter is to have a lively blog stoking the fire. A blog humanizes your business and has the ability to form strong connections and meaningful interactions with customers in a way no other approach can. Basically, having a regularly updated business blog on your website is a no-brainer—and so is hiring a professional blogger to do all the work and research for you. Even though it’s time to hunker down, it’s important to show your customers you aren’t completely hibernating through the winter months. If you haven’t done so already, adding social media icons to your website is a great way to connect to visitors while everyone is being a hermit and soaking up social interaction via scrolling screens. Be sure that the social media platforms you link to are alive and well and being regularly updated and chock full of conversation. There’s no point having a beautifully designed and well performing website if no one can find it. SEO is one of those mysterious things that people kind of know about, but don’t really know how to explain­, but the important take-away is that SEO gets your website near the top of a Google search so people can find it. If optimizing your SEO doesn’t exactly sound like a fun way to spend an afternoon, Net Designs can help and show you how to attract more visitors to your website. These six tips will definitely make a positive impact on your website and keep it lit for months to come. 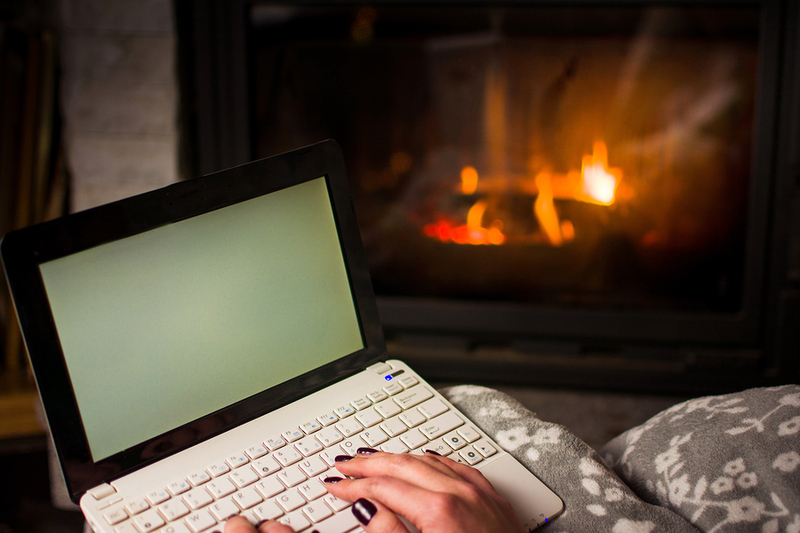 Net Designs wouldn’t leave you out in the cold and if you think your website might need another log or two on the fire, check out our list of website must-haves to keep your website extra warm this winter. Also, if you don’t have a website yet, winter is the perfect time to for a website launch. But, even if you think you have the time to do it yourself, wasting a week of your life trying isn’t recommended. You deserve a professional, high-quality website for your business to stand on in the virtual world and Net Designs is well-versed in creating visually stunning and high functioning websites to meet your business’ needs. Contact Net Designs today and let’s start a conversation!